I can’t tell you how difficult it is for me to find the right pair of jeans. I’m a 34” Long, a regular size- so it’s nothing to do with measurements. It’s a mixture of criteria I look for- fit, materials, longevity and keeping of shape. Jeans are an interesting category- something most men own, a wardrobe staple, en vogue almost since the denim jean was invented by Jacob W. Davis in partnership with Levi Strauss & Co. in 1871. So why then is it so difficult for me to find the perfect pair? High street brands offer good affordability in a range of fits but the quality is so poor- a couple of washes or regular wear and the shape is lost, not to mention the colour. Higher end brands offer better quality, but I find a lack of fit. This isn’t to say they are all bad, and I haven’t tried them all. 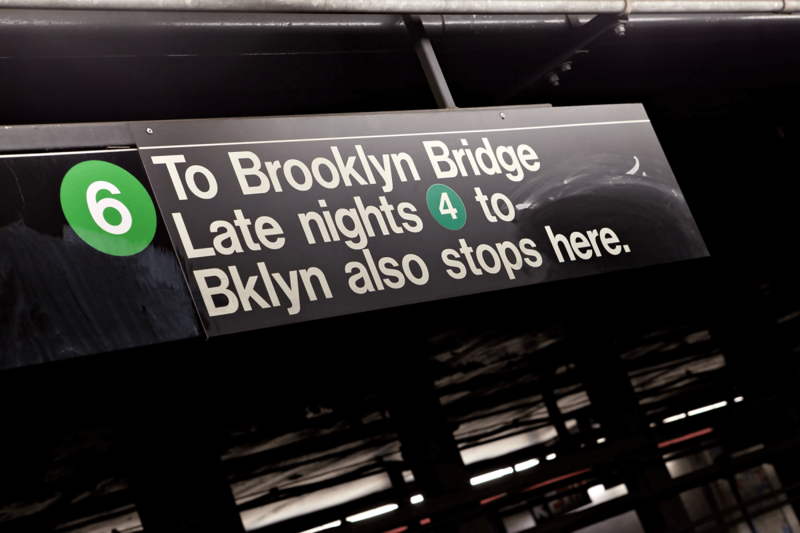 Better known, and still reasonably niche brands such as Acne Studios and A.P.C. offer a great pair of jeans- matching many of my criteria, and at a reasonable price point too. 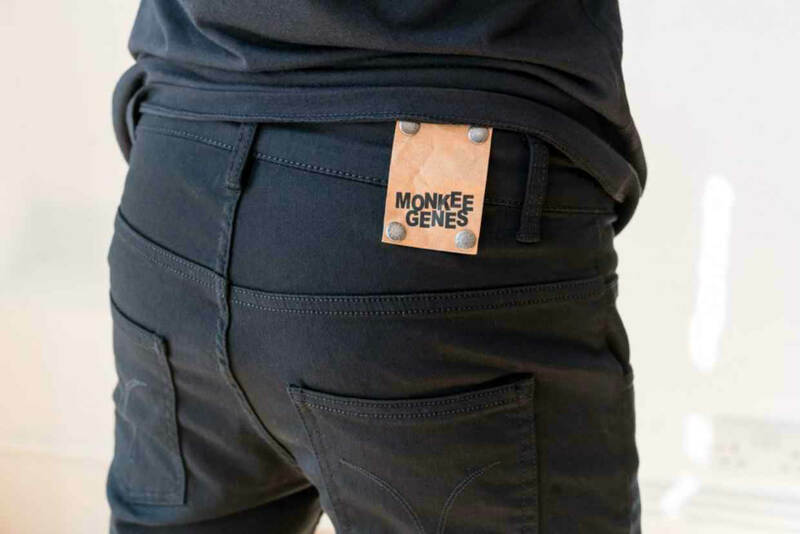 And added to this list of Ape Approved jeans’ manufacturers is our latest discovery and the purpose of this feature- Monkee Genes. Monkee Genes was founded in 2006 by Mr Phil Wildbore, the brands’ owner and designer. 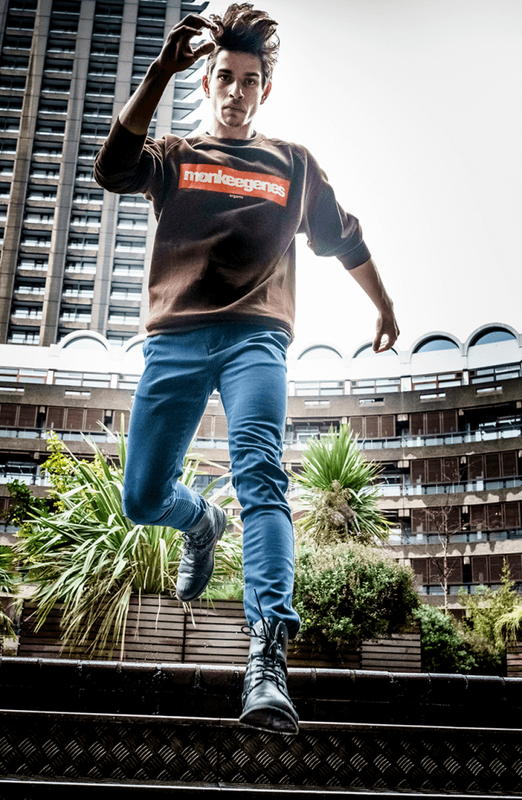 His mission- to offer something fresh vibrant and youthful in the denim catagory. Disillusioned with disposable high street fashion, Mr Wildbore and the Monkee Genes team decided to raise public consciousness, introducing innovative fits and styles in first class fabrics. Additionally, and in today’s fragile environment Monkee Genes is not only on trend and affordable but they operate with an eco and ethical conscience. Brands which push eco and ethical conscience as their key message however- we believe is a mistake. Sure, it’s something close to our hearts, and should be yours- but in reality, how many really base their buying decision on this? It’s a nice addition to the story, but brands have to produce quality too- which Monkee Genes does. Today, Monkee Genes are producing organic jeans in Indonesia, ethically produced jeans from Turkey and grassroots jeans made in England. All fairly made, well priced and importantly- in modern styles for a better fit, and with high quality materials providing longevity and keeping of shape. 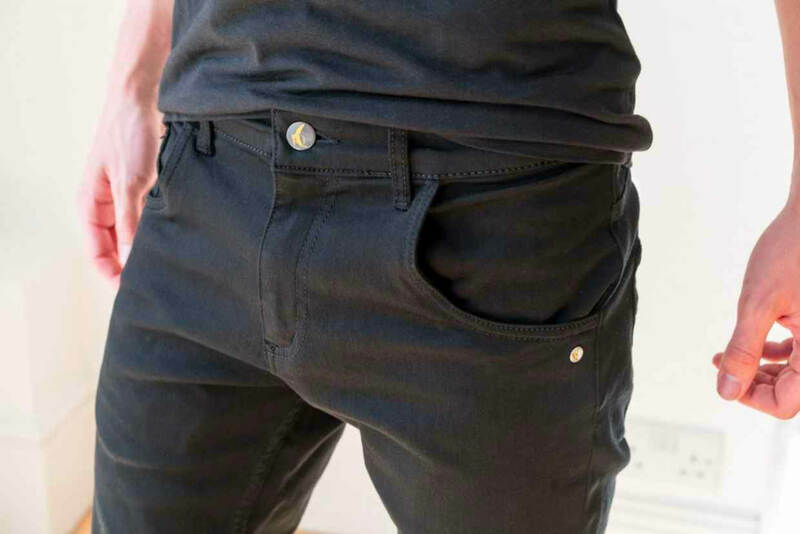 We tested a pair of Black Jet ‘Dean’ slim fit jeans in Monkee Genes’ exclusive Organic Flex denim- made of 92% organically grown cotton, 6% polyester and 2% elastane in Turkey. Organic Flex is a brand new fabric with a unique springiness providing a balance between elasticity for comfort and the ability to hold shape, the latter achieved by a unique weave of organic cotton and polyester. Interestingly, the Black Jet colour will still be black wash after wash thanks to that special weave construction method. Fit wise, The Dean is slightly wider in the leg and higher in the rise than the classic skinny (available in Organic Flex too). Ideal for a smart-trendy look but also for comfort and room. The Dean in Black Jet has a Monkee Genes signature stitch detailing to the back pockets in a subtle black, and the Monkee Genes ‘tab’ over the belt loops (which can be removed). We were most impressed with the jeans on all levels- fit, materials, longevity and keeping of shape- criteria met. On trend and comfortable, combined with and eco-ethical approach, for £95… Monkee Genes present a seriously strong case to be your next pair of jeans.